Hydrodynamics is an applied geological engineering research firm that specializes in compressed-air energy storage solutions and in the application of advanced subsurface geology characterization techniques and numerical modeling technology to solve complex ground water supply and fluid/petroleum storage problems. We are a ensemble of some of the leading experts in earth sciences. We provide only principal-level individuals to work on your complex geological engineering project needs so there is no learning at the job’s expense. The principals proposing the work are the individuals who do the work. Our project experience spans ground water resource development, high and intermediate nuclear waste disposal, and energy resource development and storage. 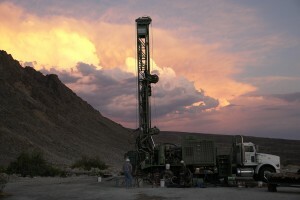 The Hydrodynamics Group is an applied geological engineering research firm specializing in the application of advance subsurface geology characterization techniques and numerical modeling technology to solve complex ground water supply and fluid storage problems for our clients. The Hydrodynamics Group is an ensemble of some of the country’s leading experts in the earth sciences. The group was created by Dr. John Bredehoeft, a member of the National Academy of Engineers and a nationally recognized expert in hydrogeology and petroleum engineering, with the vision that a team of experts in hydrogeology, geology, and engineering could provide principal-level consulting expertise for a wide spectrum of water and petroleum energy storage problems. The Hydrodynamics Group is unique in providing only principal-level individuals to work on our clients complex engineering project needs. Technical leadership means there is no learning at the job’s expense. 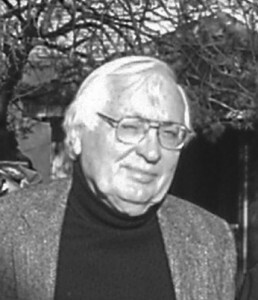 Michael King, R.G., C.E.G., C.HG. Dr. John Bredehoft and Michael King formed Hydrodynamics in 1997 with the vision that a team of nationally recognized experts in hydrogeology, geology, and geological engineering could provide principal-level consulting expertise for a wide spectrum of groundwater resource development and petroleum energy storage problems. Dr. Bredehoeft is a member of the National Academy of Engineers and has over 45 years of hydrogeology and geological engineering experience. Dr. Bredehoeft worked for the U.S. Geological Survey for 33 years. Michael King is the Managing Partner of Hydrodynamics and has over 35 years of hydrogeology and petroleum energy storage experience. 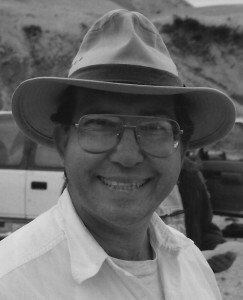 Mr. King is a Licensed Geologist in six states and Alberta, Canada. He is also a Certified Engineering Geologist and Certified Hydrogeologist. We provide only principal-level individuals to work on your project. We tailor our Team Approach to our clients' unique projects. Our leadership means there is no learning at the job's expense.